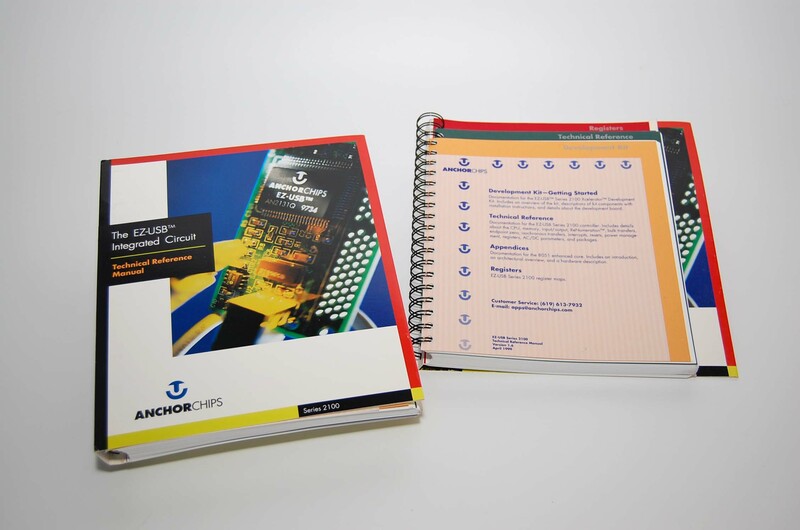 As Communications Director for Anchor Chips, a startup semiconductor company, I created and managed all marketing, technical, and business communications. Top aligned tabs in Developer manual allowed for difference page sizes to accommodate content and make information easy to find. 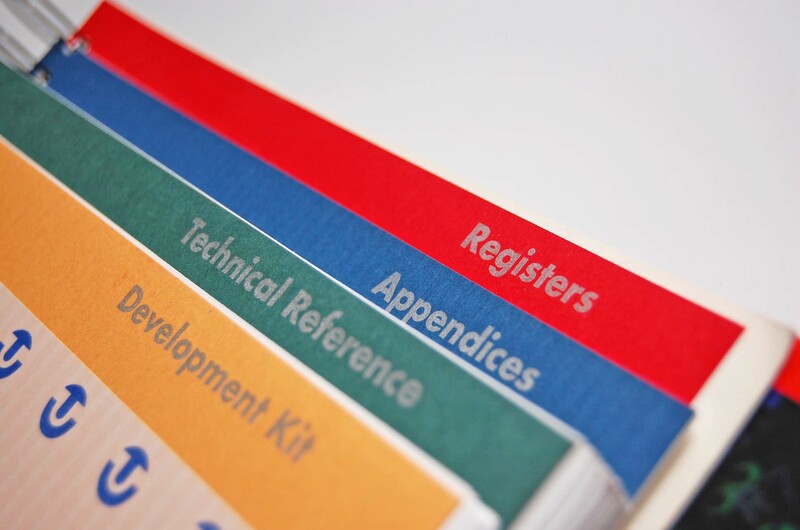 Developer manual with wrap-around cover to make it easy to spot on shelf and spiral binding to lay flat on desk. 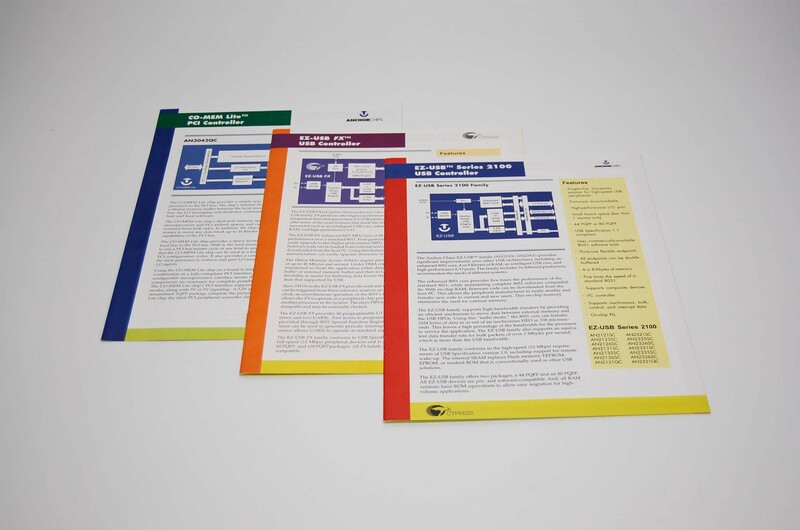 Product brochures including marketing information and specifications on each semiconductor product. 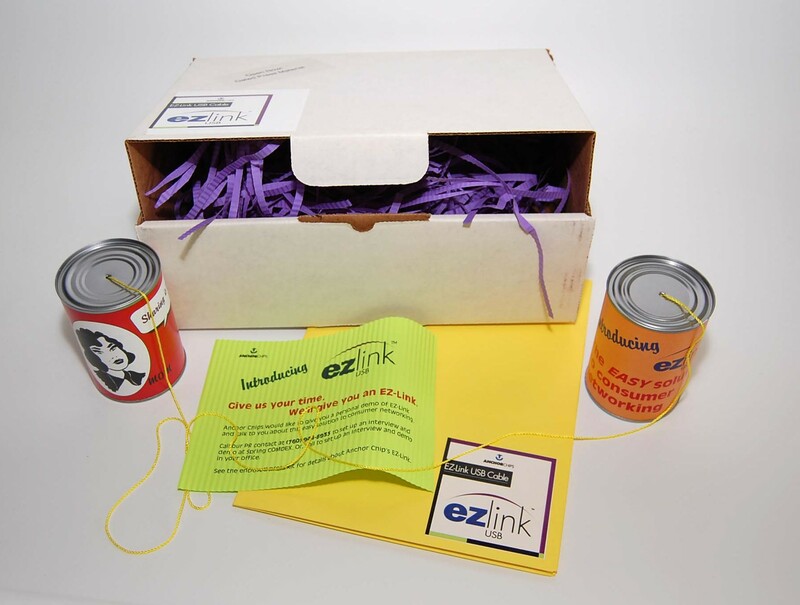 Standard white box used with label that identified contents and to seal package. 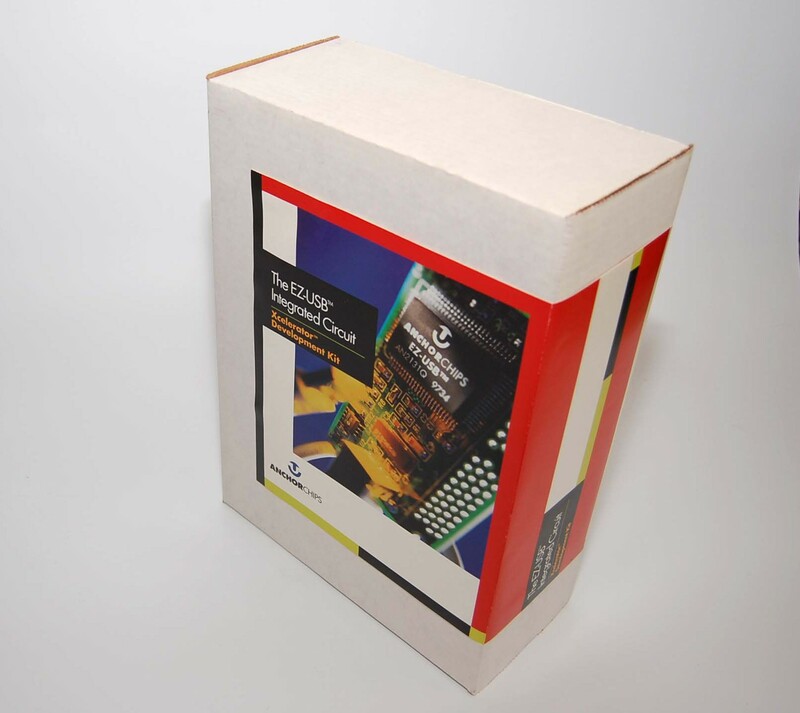 Product and retail packaging for our award-winning retail product. 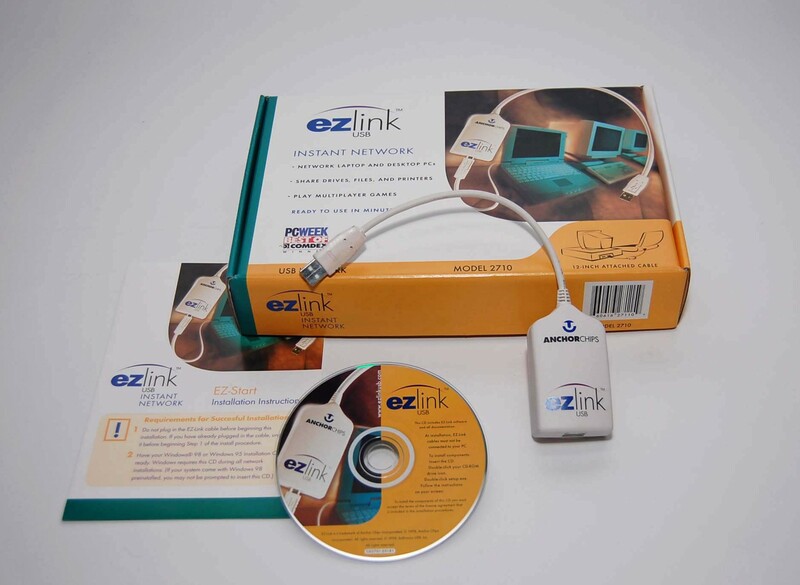 Press kit for our retail product that demonstrated an application of our EZ-USB chip.